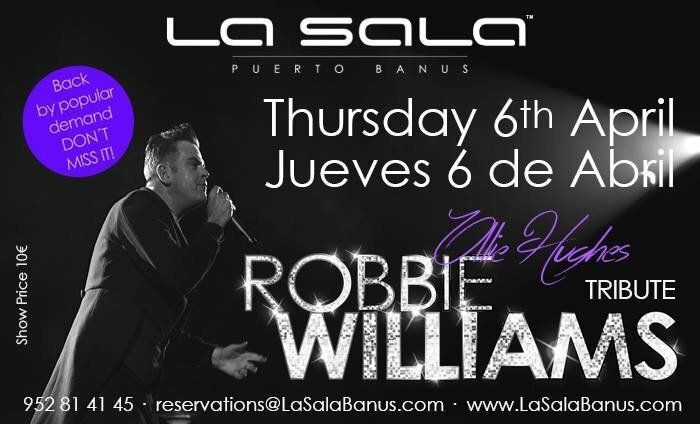 Ollie Hughes is coming directly from UK to perform the best Robbie Williams Tribute. Over 20 years, Ollie has been performing this show to a full house every single time. Besides of his voice, he will charm you with his look so similar to the artist.